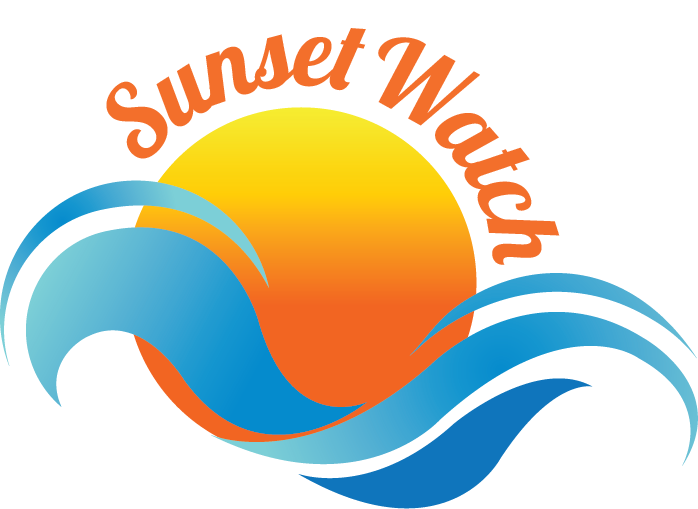 Unsure of how to get to Sunset Watch? Try our New Map! Newer PostFlying to Virgin Gorda Just Got Easier !